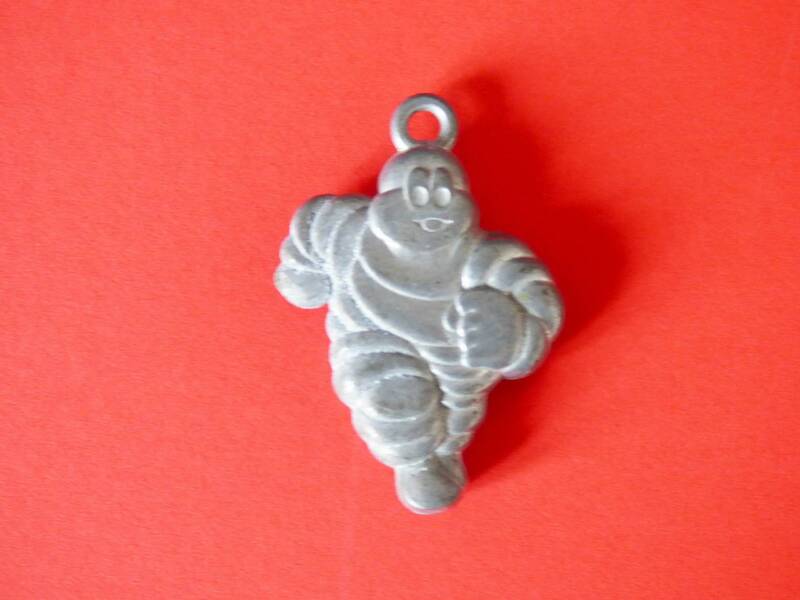 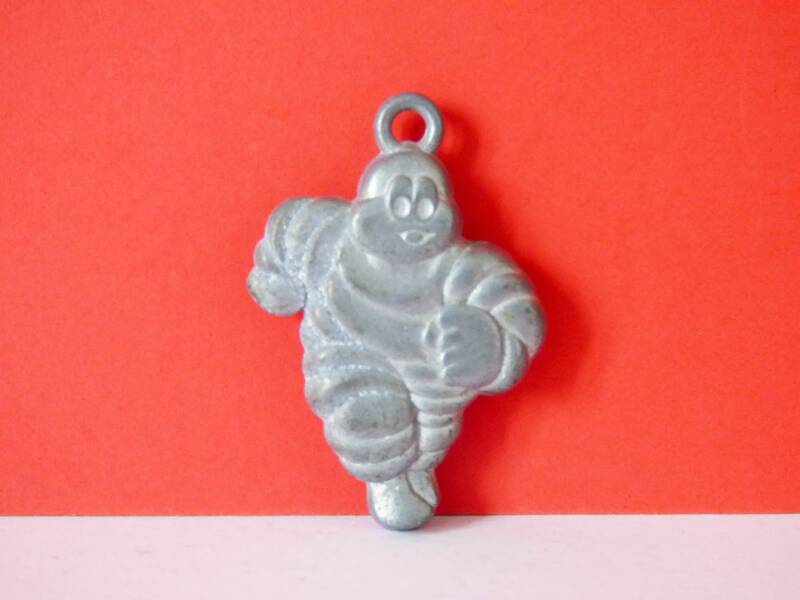 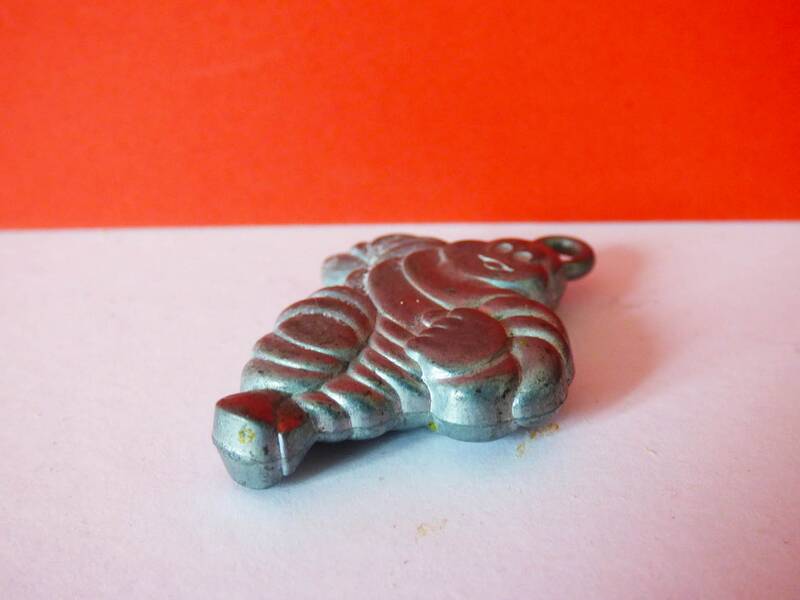 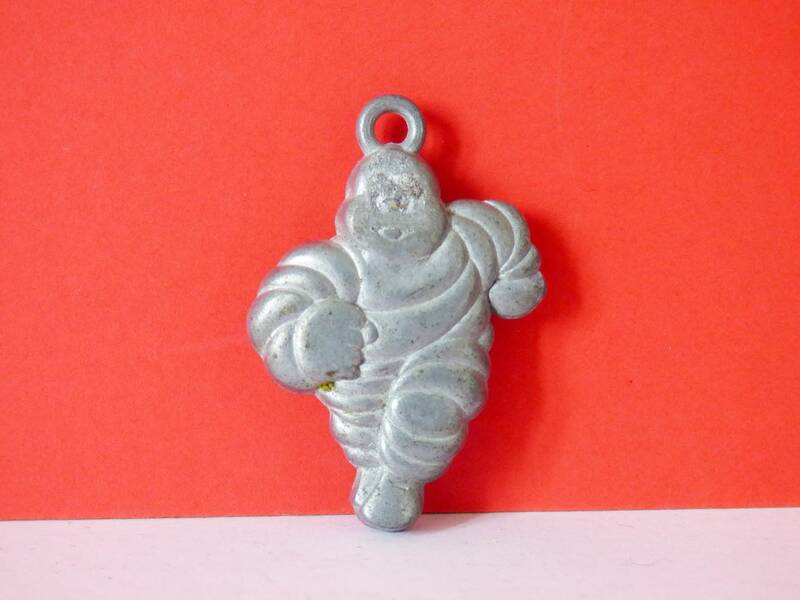 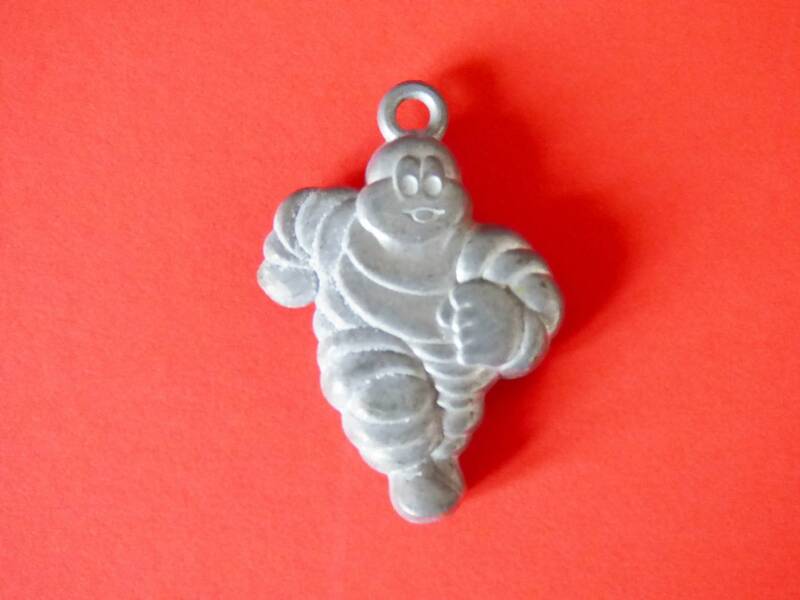 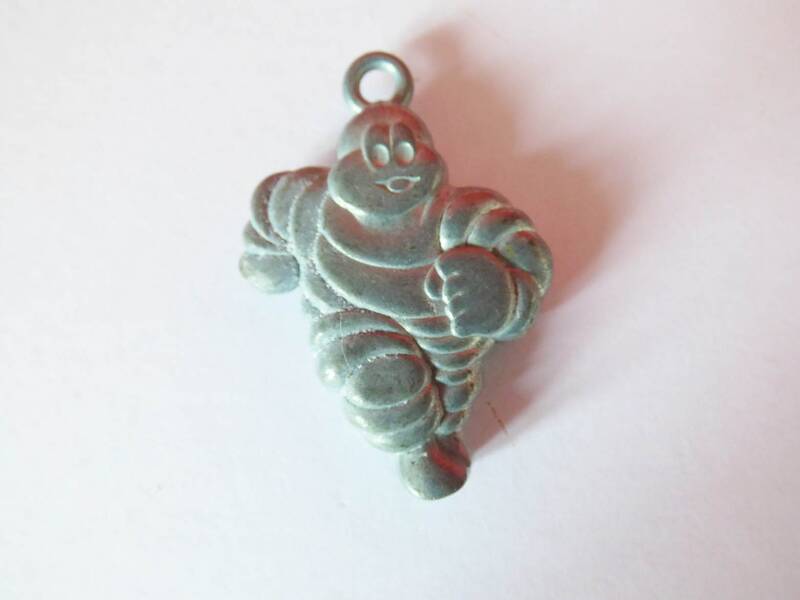 1970's cast aluminium Michelin Bibendum man charm, I'm not sure if this was created as a keyring fob, or pendant, I brought the little man many moons ago with a matching bottle opener which I have since sold. 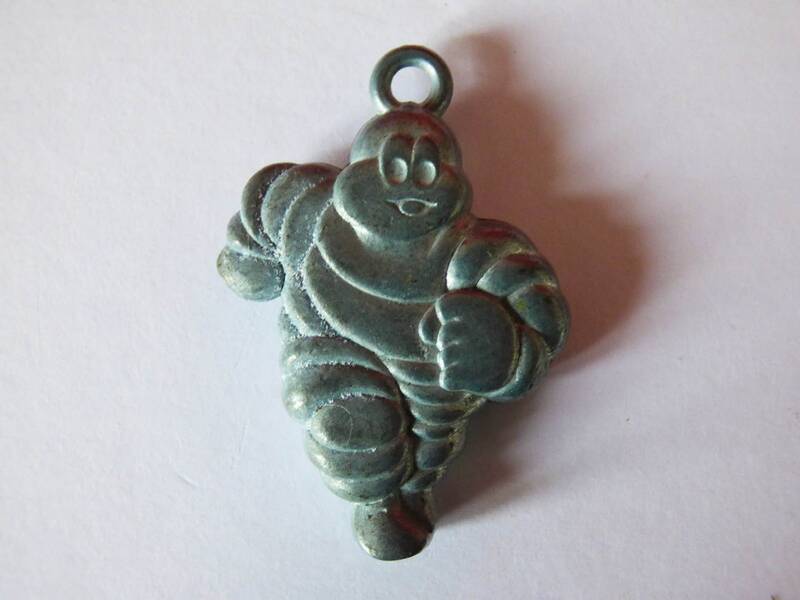 the bottle opener was marked to the back "APC Paris" so I think we can assume that this was also made by the same company. 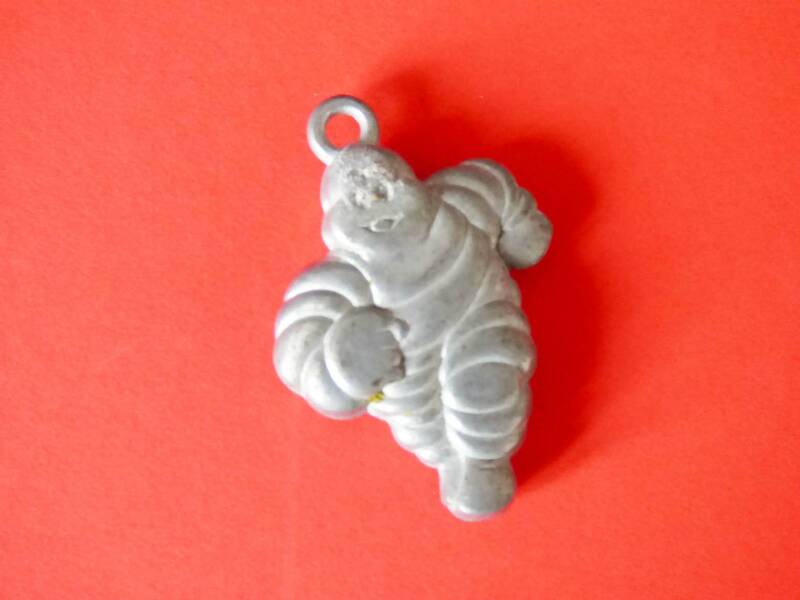 Measuring 4.3 cm tall and 3 cm wide, he would certainly look great on a key ring, or perhaps you have a growing collection of Michelin men and are looking to add to your collection. 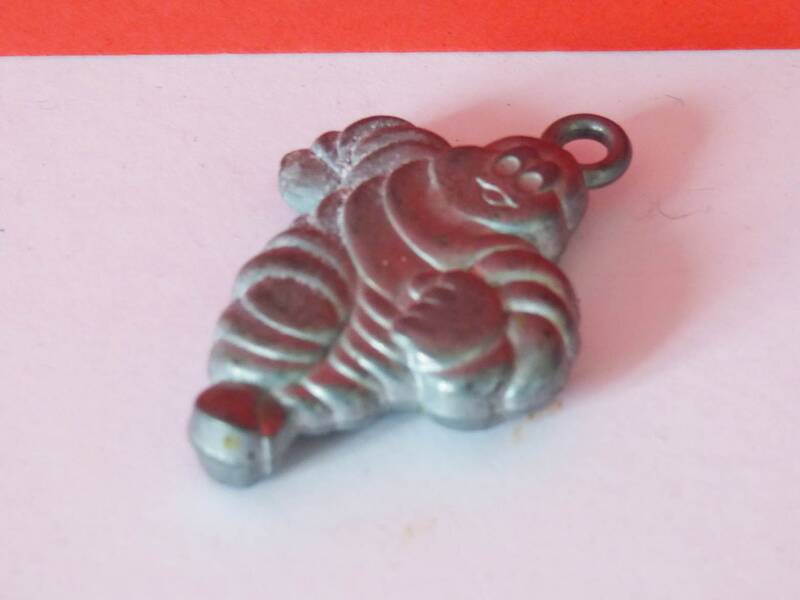 Great condition, I think you can see from the photos that one side is more defined than the other, and the piece weighs 23 grams.